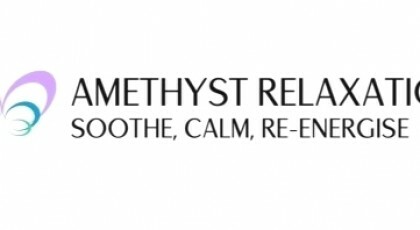 Since 2013, luxury and professional therapies from massage and facials to gel nails and bridal hair and makeup have been provided mobile with Amethyst Relaxation. Using only the finest of brands from OPI to mac to leave all clients with the perfect finish to their looks. Level 3 in massage, complimentary therapies and reflexology. Diplomas in manicures/pedicures, gel and acrylic overlays and extensions, spray tanning, hot stone massage, makeup artistry, eyelash tiny and cluster lash extensions, high definition brows plus many more. Registered with FHT and Beauty Guilds. Since 2013, Amethyst has provided mobile therapies and been based in Huddersfield.